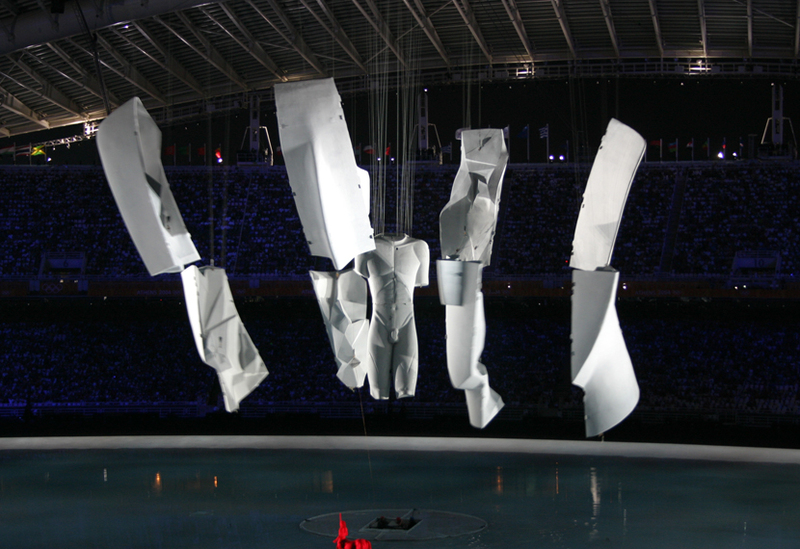 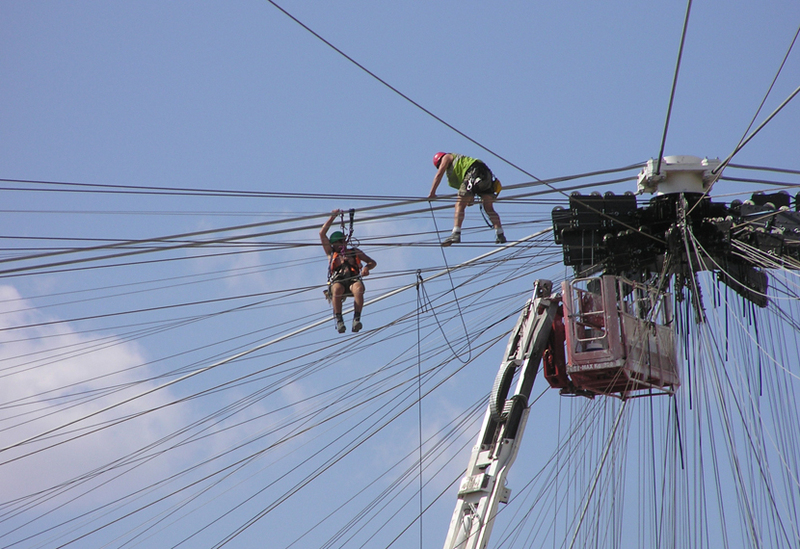 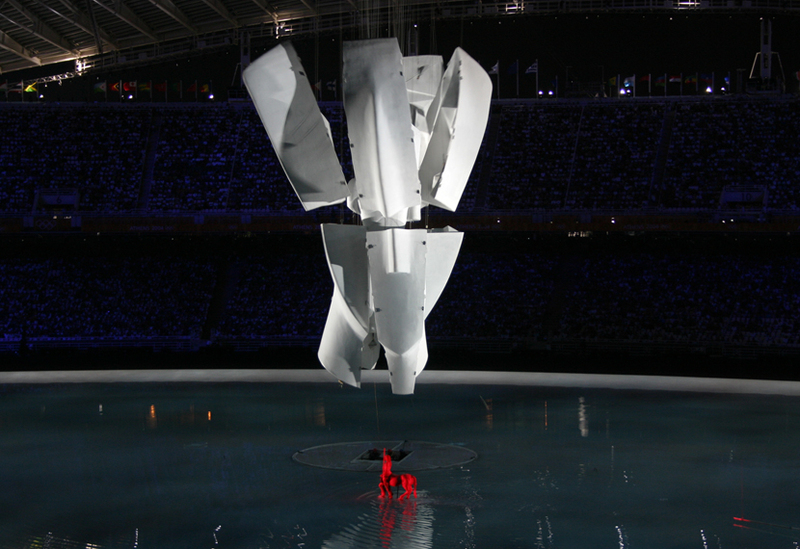 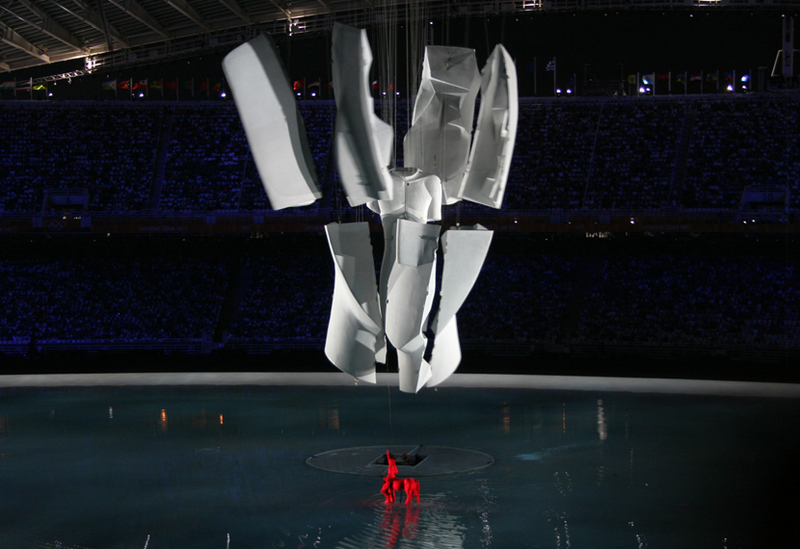 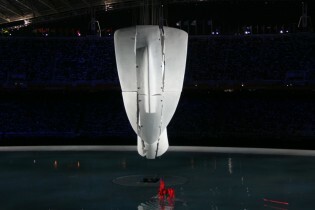 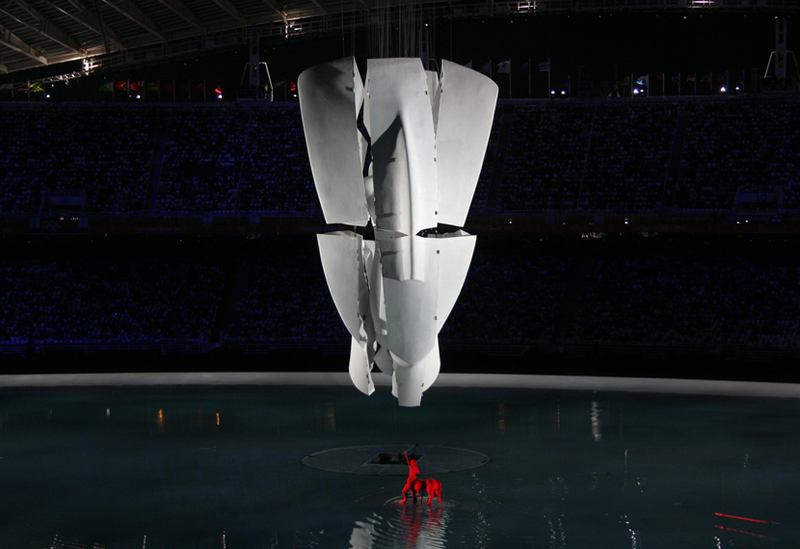 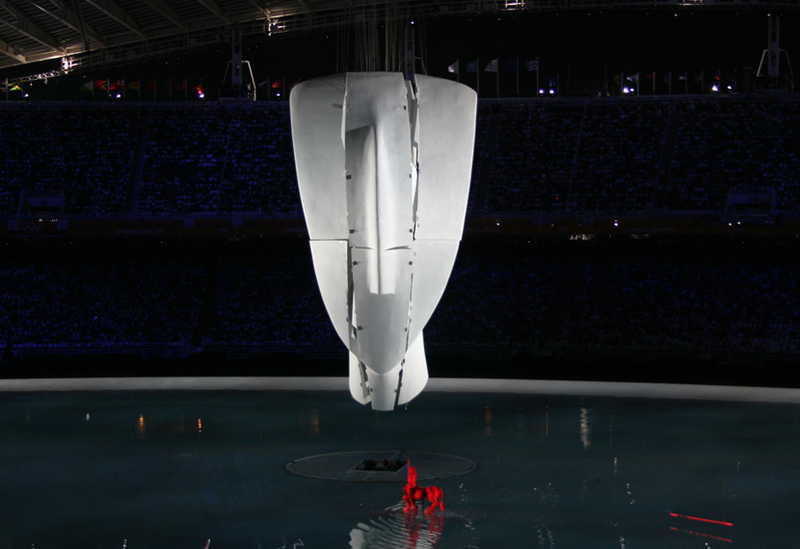 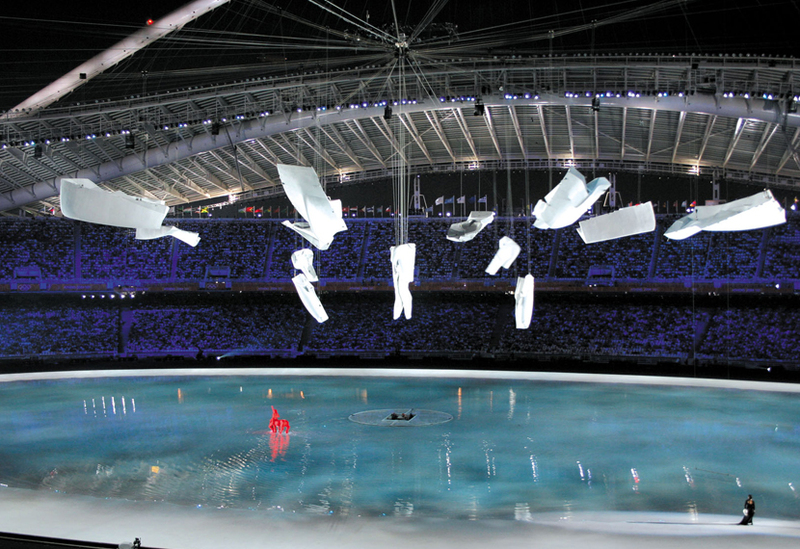 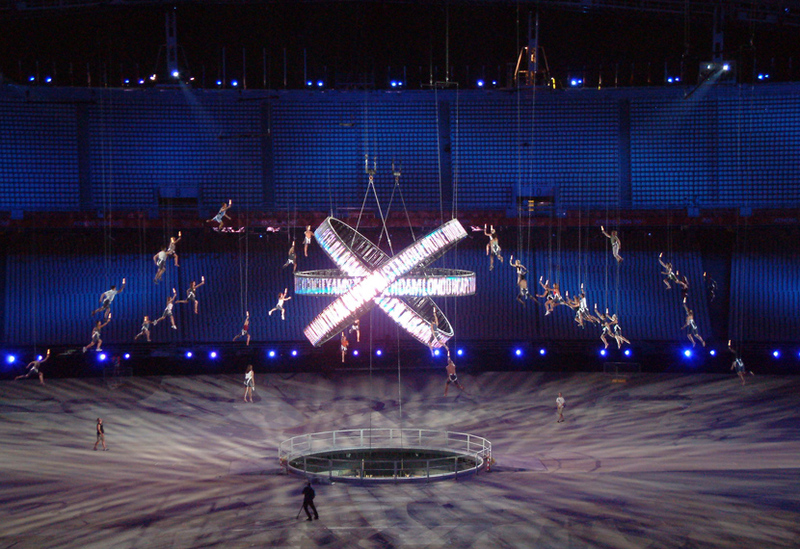 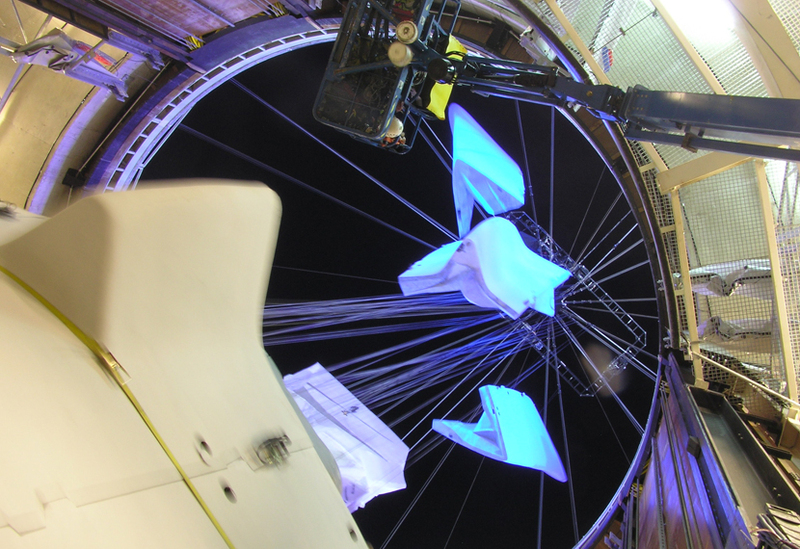 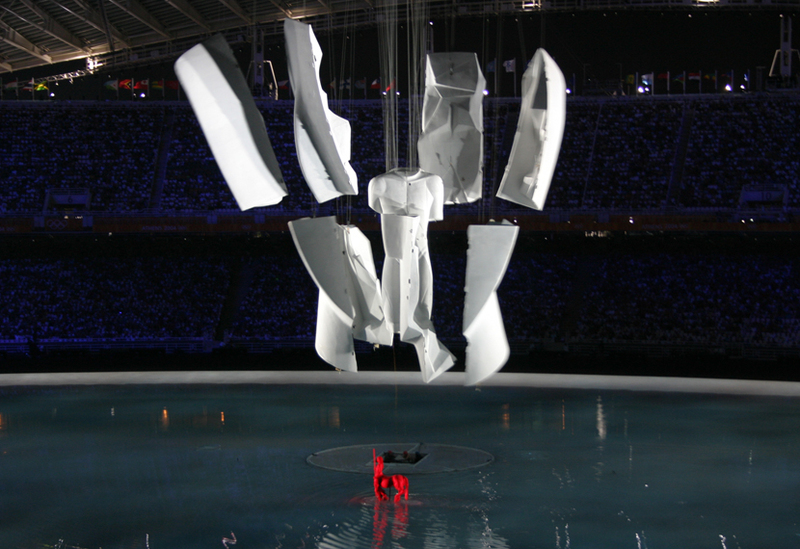 Live, in front of a global TV audience of a billion, we brought numerous technological ‘firsts’ to the Opening and Closing Ceremonies as we designed, built, rigged and operated all the complex flying sequences for both shows. 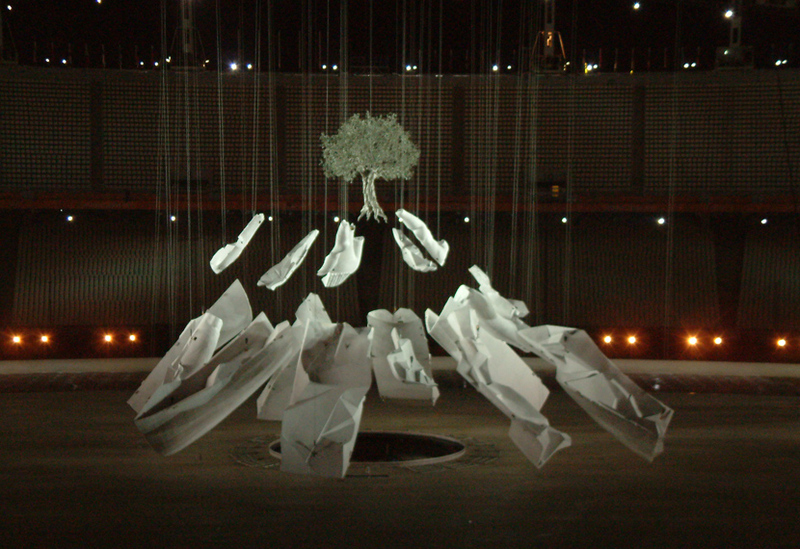 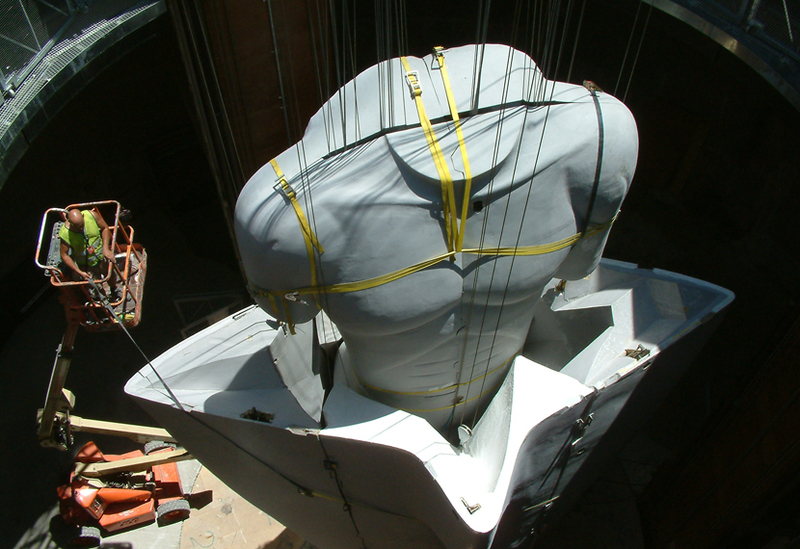 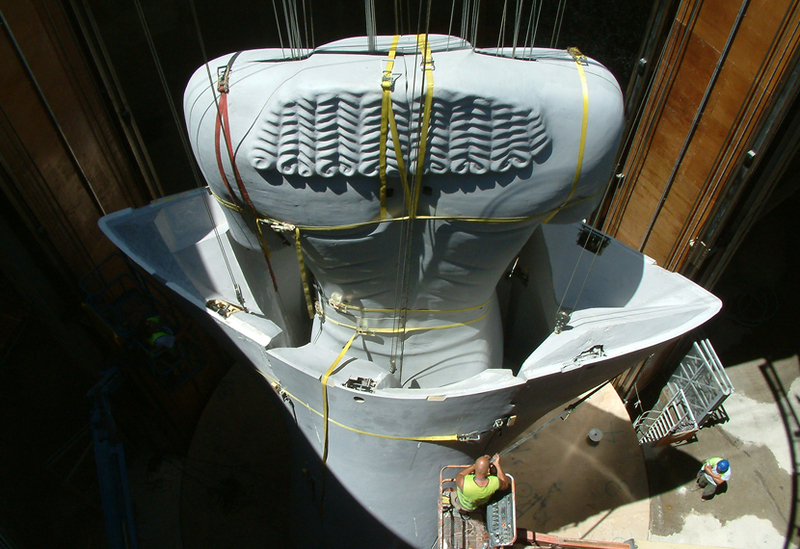 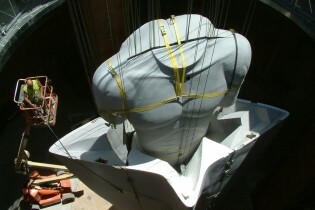 This included building, elevating, segmenting and flying all 18 parts of the complex Cycladic head: a 20 tonne, 17m high sculpture that was controlled using our Qpos control system. 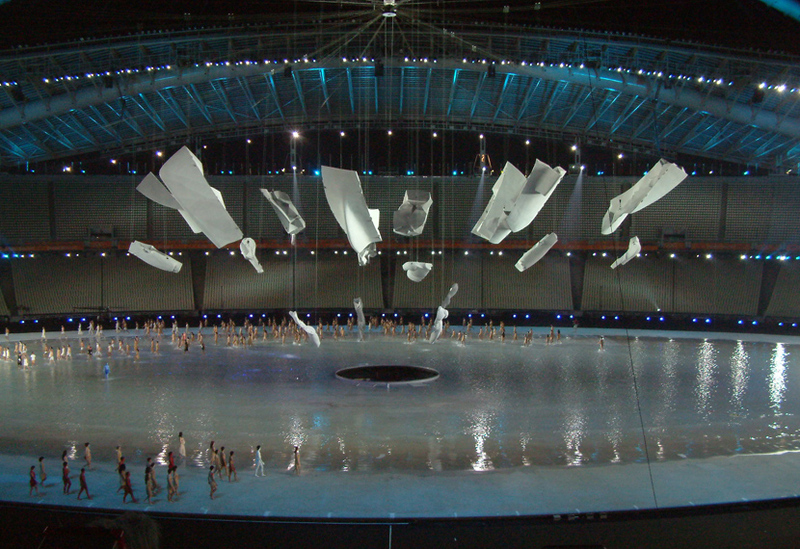 We also engineered the arena lake that took four hours to fill but, magically, had to drain in just three minutes.